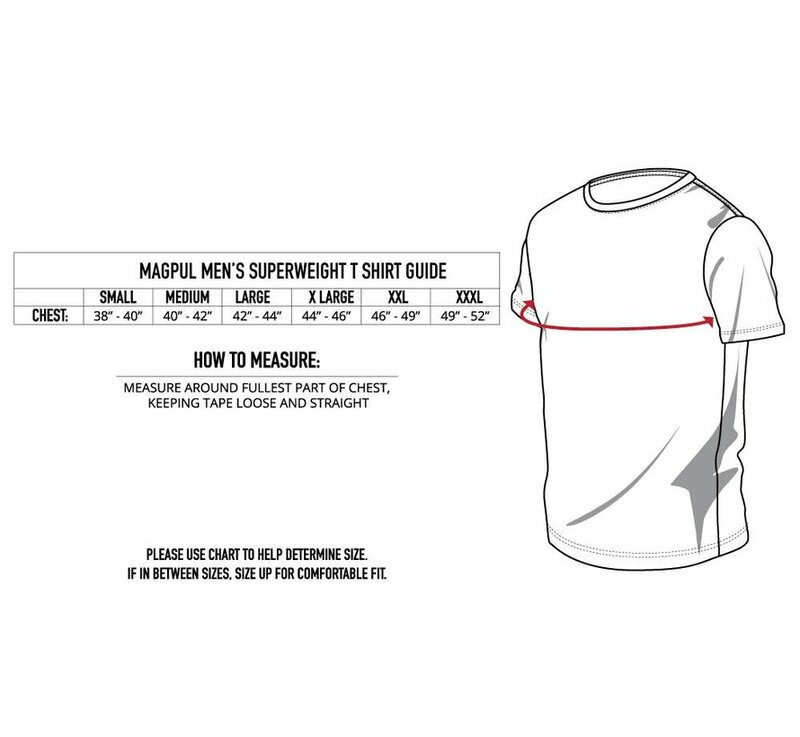 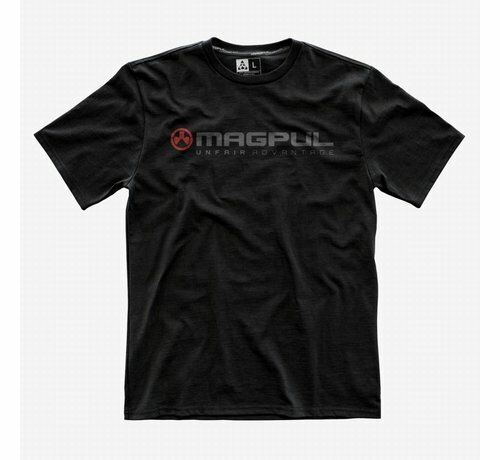 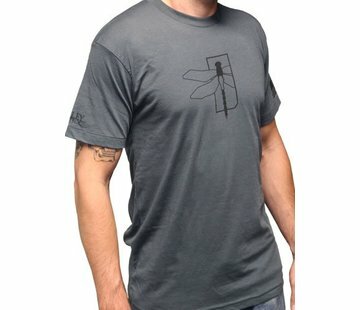 Magpul Superweight Unfair Advantage T-Shirt. 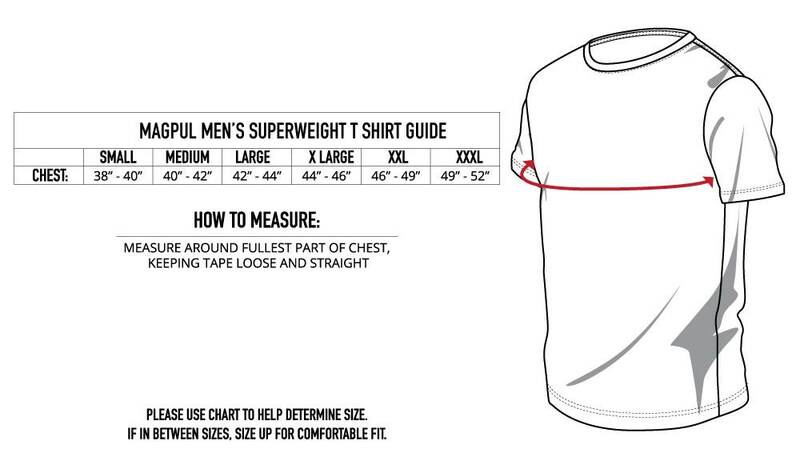 The Superweight T-Shirt, as the name implies, is our heaviest construction. 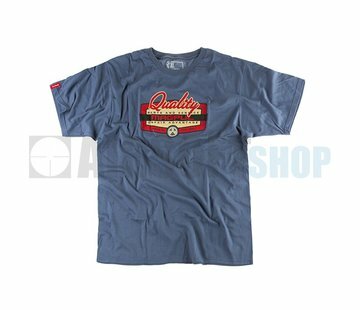 Using our standard Cut-N-Sew pattern engineering, this 100% ring spun cotton T weighs in at a whopping 7.5 oz. 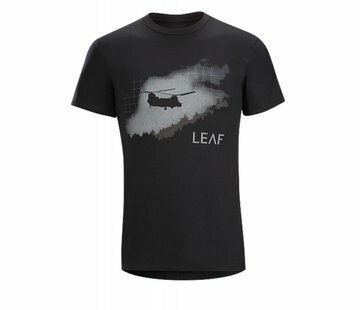 and is perfect when warmth, concealment, and durability are desired. 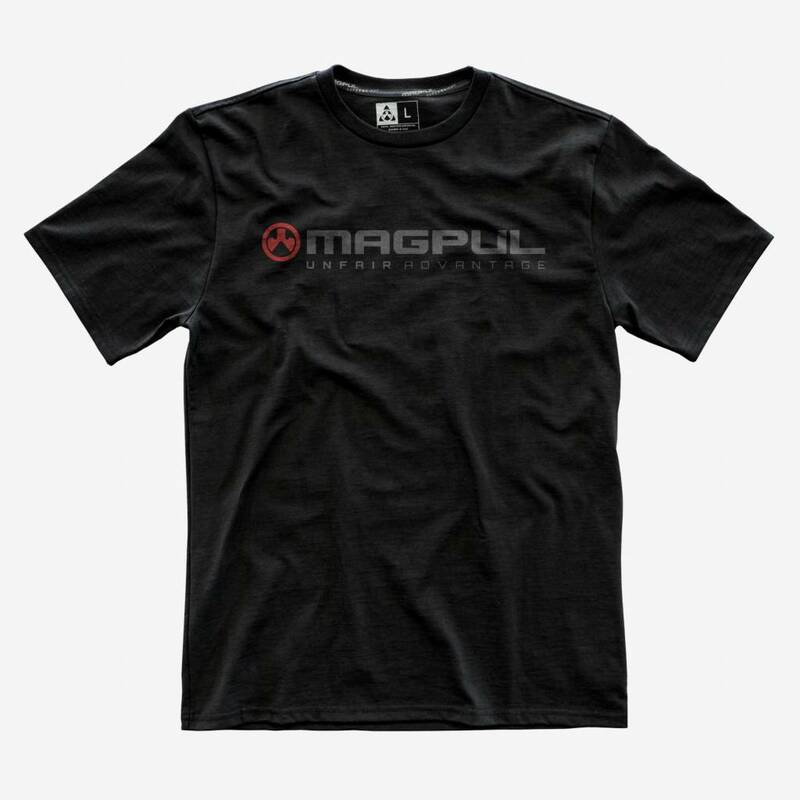 As with all the Magpul T’s the Superweight is finished with our own rib collar and custom neck tape.